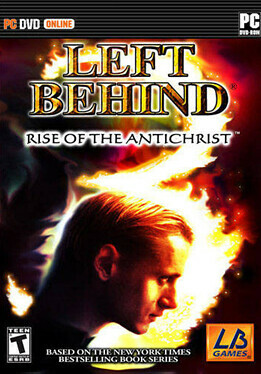 LEFT BEHIND 3: Rise of the Antichrist is a real-time strategy game based on the best-selling LEFT BEHIND book series, created by Tim LaHaye and Jerry Jenkins. Join the ultimate fight of Good versus Evil, commanding the Tribulation Forces, the Global Community Peacekeepers and the American Militia. * All new enhanced building graphics depict a thriving future New York City. * Over 40 new interactive movies to enhance the storyline and bring you closer to the action. * Combat the Antichristas forces on two battle frontsÂ physical and spiritual warfare: Use the power of prayer and worship to resist spiritual influences and defend against their physical attacks. * Control more than 40 unit types, each developed with unique attributes, special abilities, and witness Angelic appearances and Demonic battles as a direct result of your choices. * Choose to play with up to 7 friends for free Play with your friends against the computer in skirmish mode or team up with the computer to defeat your friends. 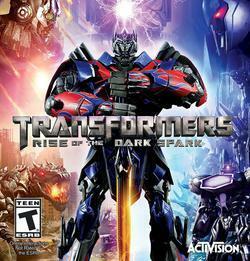 * Featuring an original soundtrack by award-winning composer, Chance Thomas (King Kong, Avatar, Lord of the Rings). – TCP/IP for LAN or 56 Kbps modem (2 player games) or Cable/DSL modem (3-8 player games) and an Internet service provider required for Internet multiplayer. – Microsoft compatible keyboard and mouse.